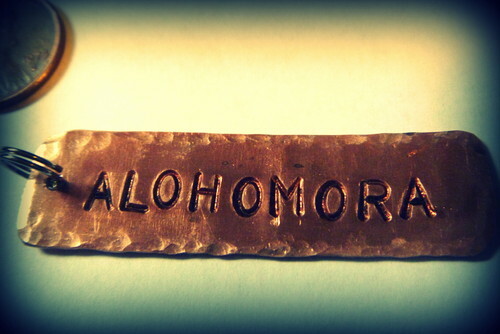 Alohomora. Handmade Harry Potter Charm, for sale!. HD Wallpaper and background images in the Harry Potter club tagged: harry potter hp harry alohomora magic spells.